Chris is Skydive Capitol City's Drop Zone Manager and a highly experienced Tandem Instructor, possessing a great deal of knowledge in all aspects of skydiving and drop zone operations. Dennis is a highly skilled Tandem Skydive Instructor, having over a decade of experience and 5,000+ jumps. 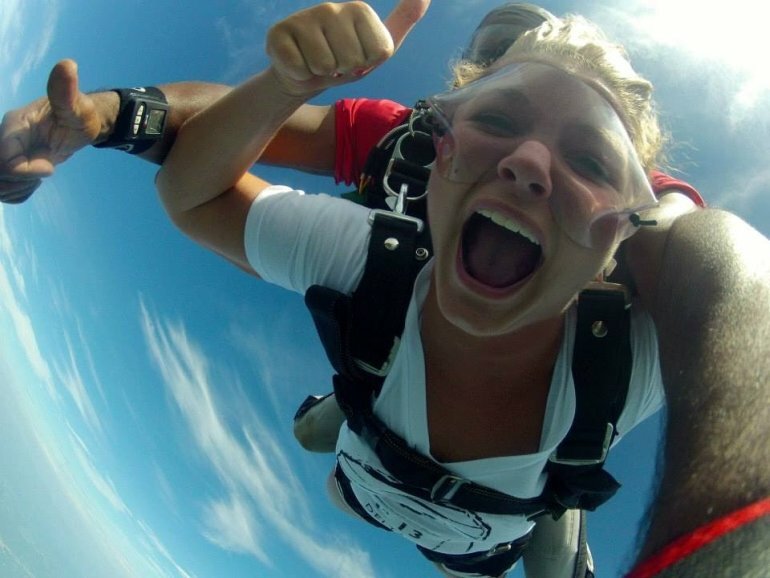 Kurt has been jumping for almost 2 decades, and is an experienced Tandem Skydive Instructor. Inan, an experienced Tandem Skydive Instructor, has made skydiving his business and his lifestyle for 30+ years. Dimitrije is a highly skilled Tandem Skydive Instructor, with well over a decade of experience and 4,000+ jumps. Thinking about taking the leap? Watch these exciting jumps!